03/27/2009 - Too many lab informatics puzzle pieces? 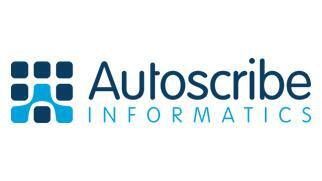 This webinar provides an overview of informatics systems integration in the laboratory. GenoLogics, the leading developer of informatics solutions for translational research, today announced it is working with the Ontario Cancer Biomarker Network to deploy its lab and proteomics data management system. Sapio Sciences is pleased to announce the immediate availability of Exemplar LIMS v3.0.0. This release extends Exemplar LIMS leadership position as the most flexible and cost effective solution in the LIMS application space. 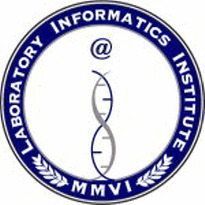 Accelerated Technology Laboratories, Inc. (ATL), a leading supplier of Laboratory Information Management Systems (LIMS) and laboratory automation, announces that it has entered into an exciting partnership with the David H. Murdock Research Institute (DHMRI) to provide its Sample Master® Pro LIMS platform for use throughout its facilities at the North Carolina Research Campus. The System Automates Sample Preparation Data Input to the Sequence Set in Agilent’s ChemStation CDS System and OpenLab, Reducing the Analyst’s Deskwork from Hours per Day to Minutes! As a part of the Tuberculosis Day awareness campaign, Ocimum Biosolutions launched a special campaign to spearhead the use of its tuberculosis typing kits.